In a recent article about the media coverage of child fatalities when a human service agency is involved, Daniel Pollack, a professor at Yeshiva University’s School of Social Work in New York City questions the fairness of the press. After reviewing many articles from previous years related to these type of cases, Professor Pollack is questioning the ethics and the integrity of some journalists. He concludes that “without a fair press we risk inadvertently prejudicing the justice system later on. The guilty may go free, and the innocent may suffer undeserving penalties or miss their opportunity for compensation”. 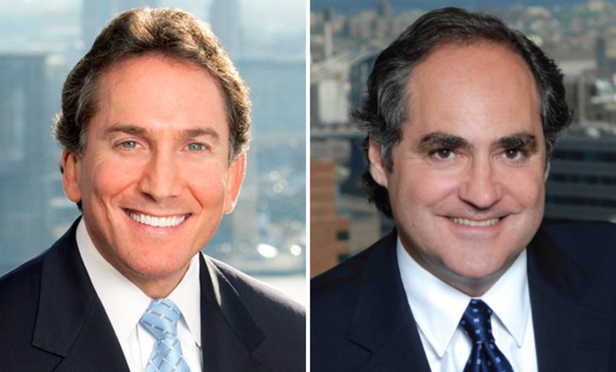 In their Trial Advocacy column in the New York Law Journal, Personal Injury Attorneys Ben Rubinowitz and Evan Torgan write: Damages in a case involving the death of a working spouse and parent can readily be communicated to a jury. The more difficult case is when the decedent is a young adult just starting out in life, unmarried with no children, little to no earnings history, and survived only by his parents, all of which raises issues that should be confronted head on in jury selection and opening statements. It’s Halloween soon! How to prevent “mummy” injuries? 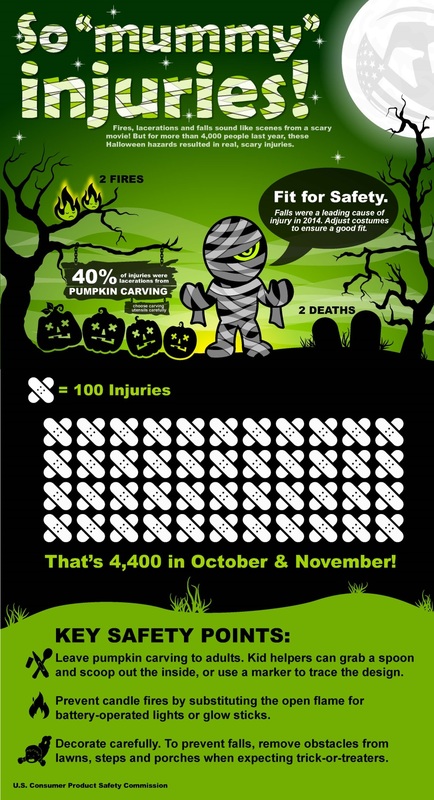 2 people died and 4000 suffered personal injuries during Halloween activities last year. 40% of the injuries were lacerations from pumpkin carving. People, especially children, tripping in their costumes and falling caused many injuries as well. Candle fire is also a common cause of injury during Halloween. Do not give carving knives to children but have them helping you by tracing the design with a marker or scooping big chunks with spoons. Be careful yourself when using the carving knife! Recent statistics show that 41% of teen drivers who died in car accidents were intoxicated. While drunk driving has been declining, driving while impaired by other substances such as weed, other illegal drugs, prescription and OTC medication has increased significantly. 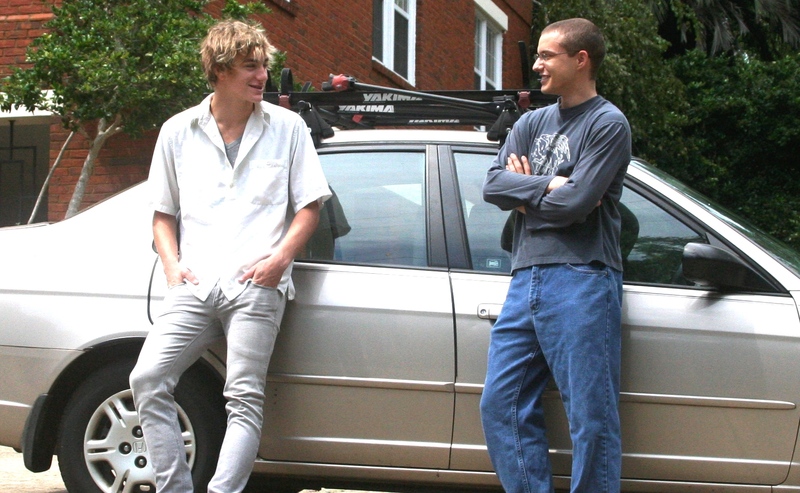 The National Teen Driver Safety Week that will kick off on October 18th will focus on this particular issue. 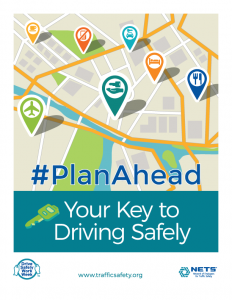 The National Highway Traffic Safety Administration in association with the Center for Injury Research and Prevention at The Children’s Hospital of Philadelphia has developed material for schools and for parents to increase teen awareness about impaired driving. Under the theme “Avoid the Regret – Avoid Impaired Driving” the campaign is seeking solutions to prevent teens deaths and injuries on the road. The company Bed Handles Inc is re-announcing the recall of 3 models of their portable bed handles because they are defective and have caused the death of 4 people. These products are: Bedside Assistant, Model BA10W, Travel Handles Use, Model BA11W, Adjustable Bed Handle, Model AJ1. When attached to an adult bed without the use of safety retention straps, the handles can shift out of place, creating a dangerous gap between the handles and the side of the mattress, posing a risk of entrapment, strangulation and death. Recently a 90 year old woman died in a nursing home after being entrapped in the gap between the mattress and the defective bed handle. Before her three other women died in similar conditions. 835 sales workers and truck drivers died in traffic accidents last year according to preliminary data from the U.S. Bureau of Labor Statistics, Census of Fatal Occupational Injuries (CFOI). To raise awareness about these accidents and to reduce the number of drivers dying on the job, the Network of Employers for Traffic Safety (NETS) is running its annual Drive Safely Work Week. For this year’s campaign, NETS is asking employers to extend driving safety awareness beyond company drivers and to address it to all their employees and their families. Traffic fatalities and injuries are not only causing pain and sorrow to families but they are also causing an economic burden to employers. A recent study demonstrates that in crashes resulting in injury, there is a nearly 1:1 ratio of the cost of on-the-job crashes to the cost of off-the-job crashes i.e. those that take place outside of work hours that also include non-company vehicle driver-employees and their dependents. By simply noting red-flag concerns front and center of a patient’s file, child welfare workers can protect children from being seriously abused, injured or killed. In a recent article in Youth Today, Daniel Pollack, a professor at the Wurzweiler School of Social Work, Yeshiva University in New York City and a frequent expert witness in child welfare cases describes how crucial information related to a child’s personal safety can get buried into electronic files and later lead to disaster. For example red flag sentences such as “Johnny is a runner. He needs to be watched at all time” should not be hidden somewhere in the child’s file but should be front and center of the file so, as time goes by, the next person to open the file will make sure Johnny doesn’t get killed running into traffic. How to prevent deaths and personal injuries related to tipping furniture and TVs? Furniture and TV tip-overs are among the top cause of deaths and personal injuries around the house. Every 24 minutes in the US a child is sent to the emergency room because of a fallen TV or tipped furniture. Every 15 minutes someone in the U.S. is injured by furniture tip-over and on average, one child dies every two weeks when a TV or furniture falls onto him or her. “Anchor It”, a new national safety campaign outlines the dangers of tip-overs and explains how easy it is to anchor furniture and TVs properly. Families with children can easily prevent tip-over accidents by making sure televisions are placed on stable and sturdy furniture designed for this purpose. Wall mounted TVs are the best way to prevent tip-over but when TVs are not wall mounted they should be anchored to the wall. Heavy furniture should also be anchored with anti-tip brackets. Small objects on top of furniture that may tempt children to climb onto the furniture to grab them should also be removed. Half a million people suffered personal injury and 1,700 died in more than 1.7 million rear-end vehicle accidents in 2012 in the US. Many of these accidents could have been avoided or at least mitigated if vehicles were equipped with collision warning systems paired with active braking systems according to a new Special Investigation Report from the National Transportation Safety Board (NTSB) entitled “The Use of Forward Collision Avoidance Systems to Prevent and Mitigate Rear-End Crashes“. In the report the NTSB demonstrates the efficiency of such systems and criticizes the National Highway Traffic Safety Administration for not doing enough and being to slow in implementing performance standards for these technologies. The report also notes that manufacturers have too little incentive to add these technologies to their new vehicles.